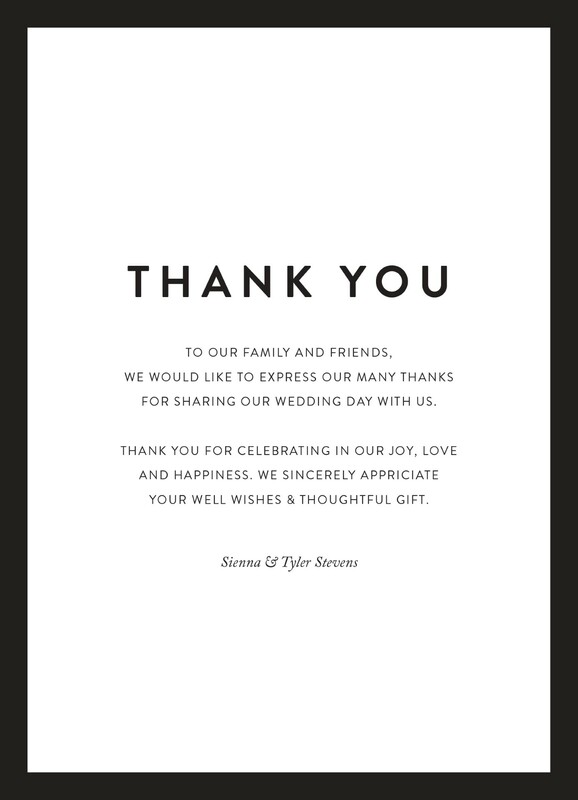 This thank you card is from the wedding invitation set, 'Minimal' by designer Amelia Stevens. The simple black and white invitation is perfect for any lover of minimalist design. For added flair, consider a black foil detailing. Also available in digital and letterpress print. 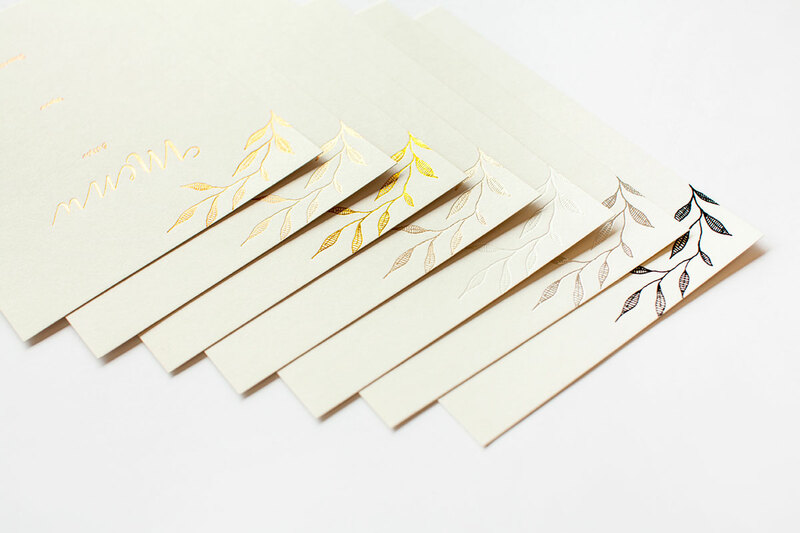 The color selection, the flow and the sincerity of the letter convey an amazing australian wedding that will live forever in the attendees memories. 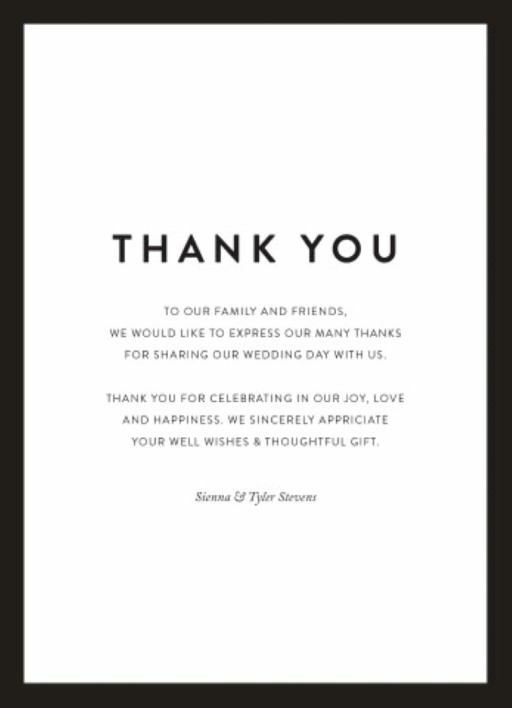 What better way to cap off such a memorable wedding even than to have a beautiful thank you card be the icing on the cake.